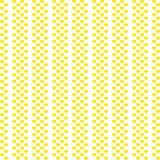 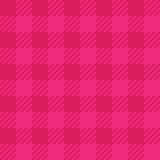 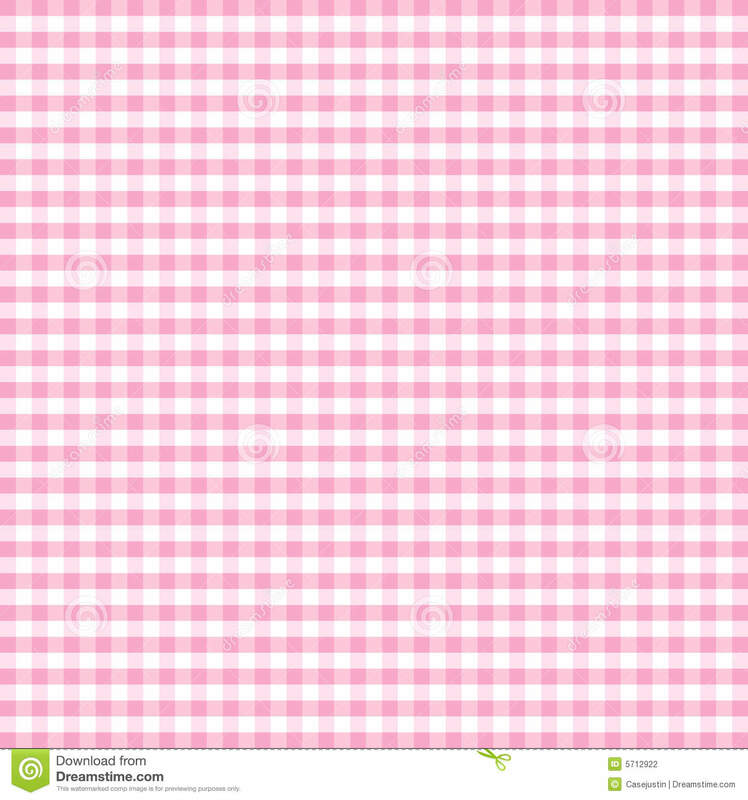 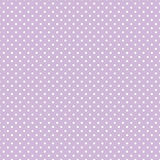 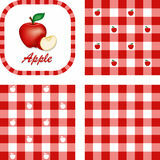 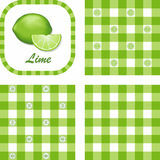 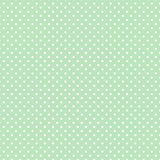 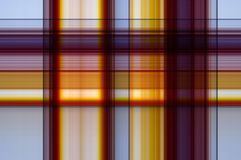 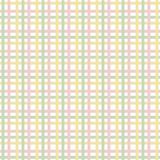 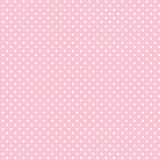 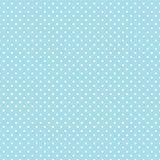 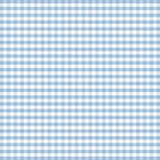 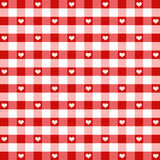 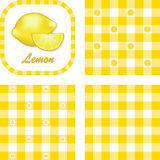 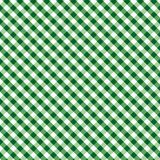 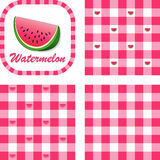 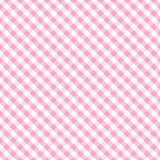 Seamless Gingham Background, Pastel Pink. 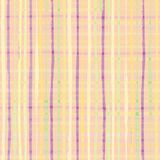 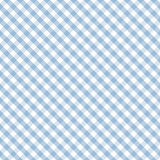 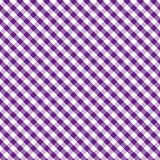 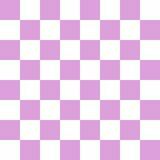 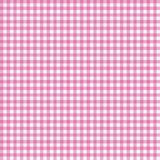 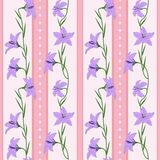 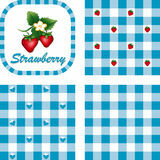 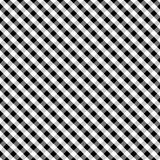 Old fashioned check gingham pattern in pink and white for scrapbooks, arts, crafts, fabrics, decorating. 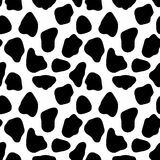 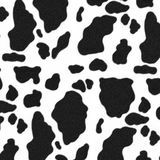 EPS file includes tile (pattern swatch) that will seamlessly fill any shape.